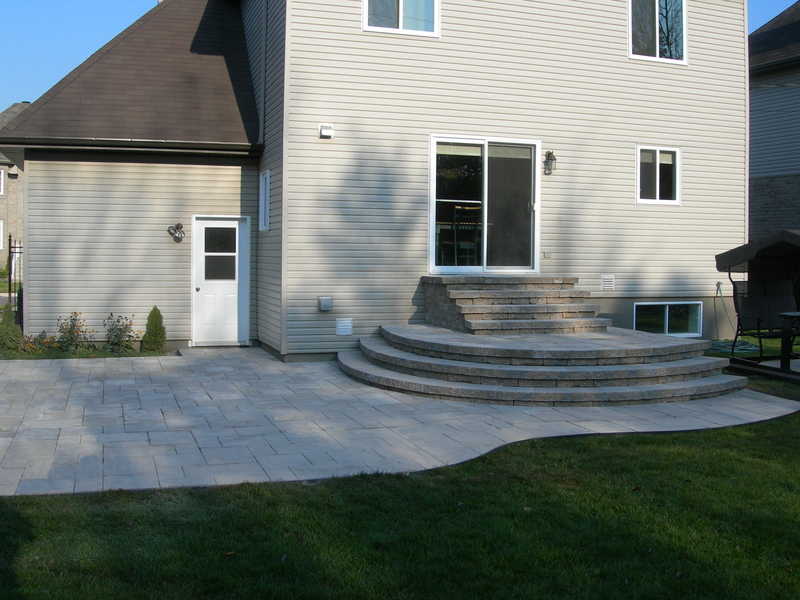 Aménagement Bonneau is a family business where Jean-Pierre and Richard Bonneau, eng. 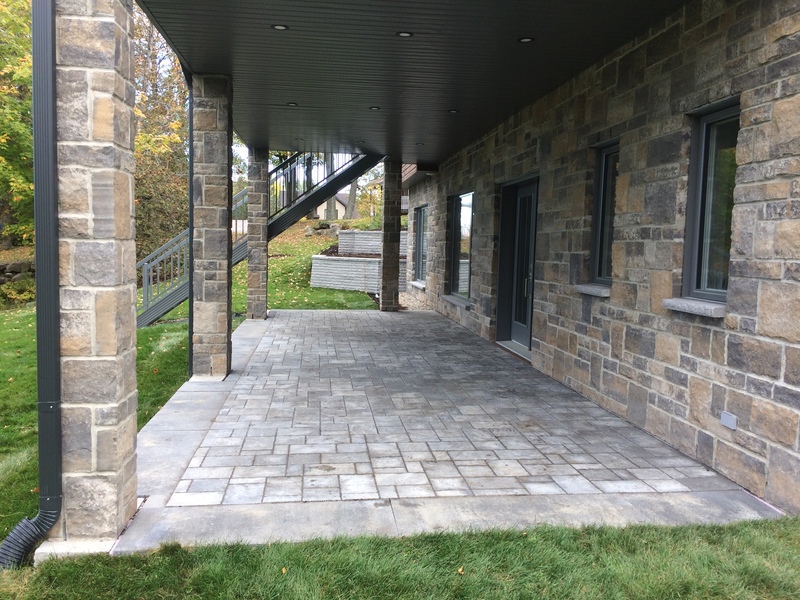 teamed up for over 15 years to provide you with customized services from the design to the realization of landscaping projects west of Montréal. We work closely with you to determine your needs, interests, budget and preferences. 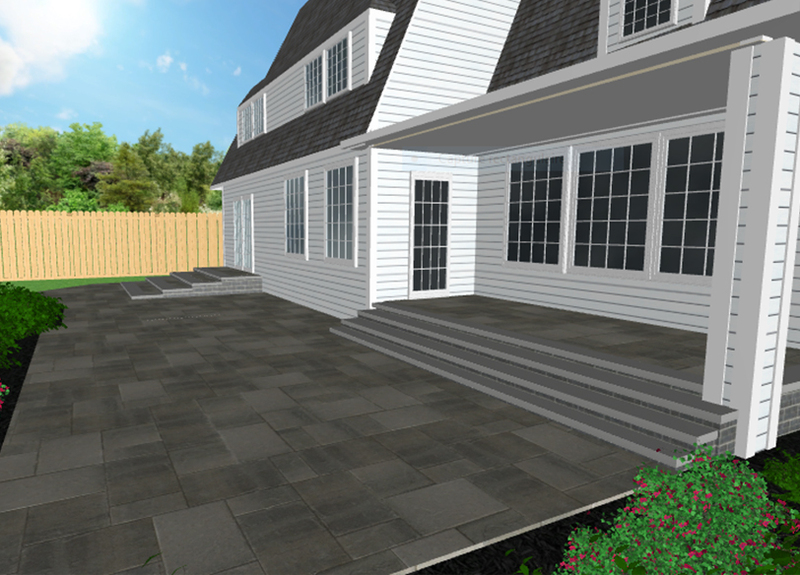 We use specialized software to make you visualize, through 3D presentation, the entire project before the start of work and validate in advance the appearance of your home. Our achievements are designed to last and be appreciated for many years, while providing you with a pleasant and functional living environment. 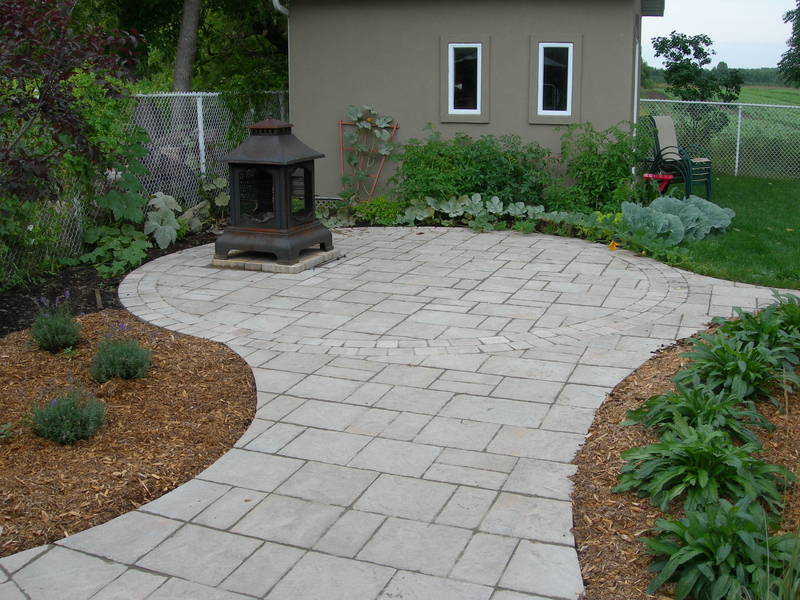 Aménagement Bonneau specializes in the paving stone installation, retaining walls and Sod Installation. 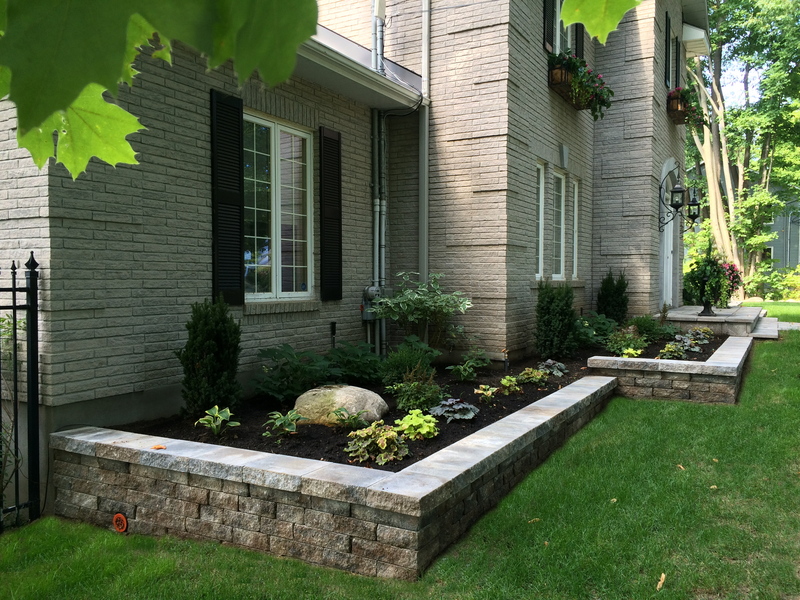 Call on professional landscapers who value the quality of the work and who will be present at every stage of your projects. We work in collaboration with a horticulturist who proposes the ornamental plants to integrate with the installations. Customer satisfaction is our priority, which is why we are at your disposal to respond to your request. We are certified by Interlocking Concrete Pavement Institute (ICPI). In order to offer our customers a personalized service, we make it a point to always keep up to date with the latest techniques and technologies available on the market by attending seminars and / or information sessions. 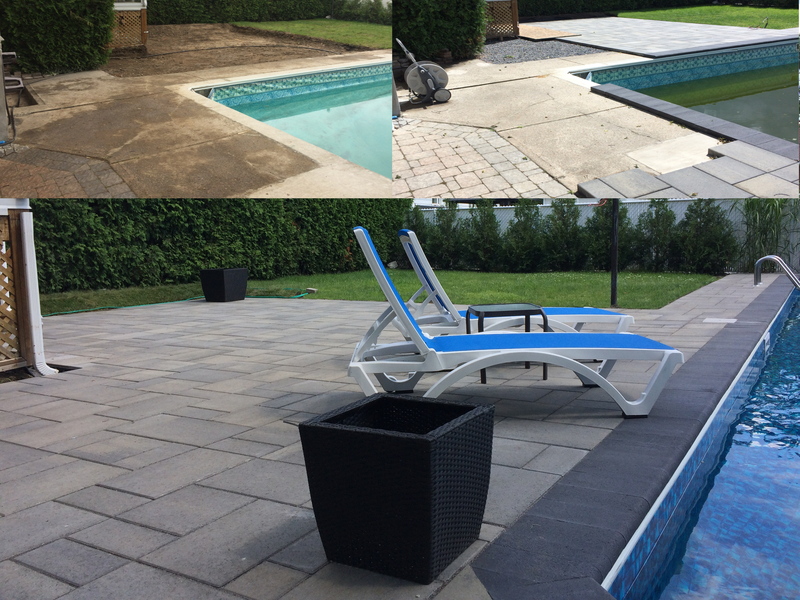 We are proud of what we accomplish and your satisfaction is important to us ... that's why we offer a guarantee on the work done. 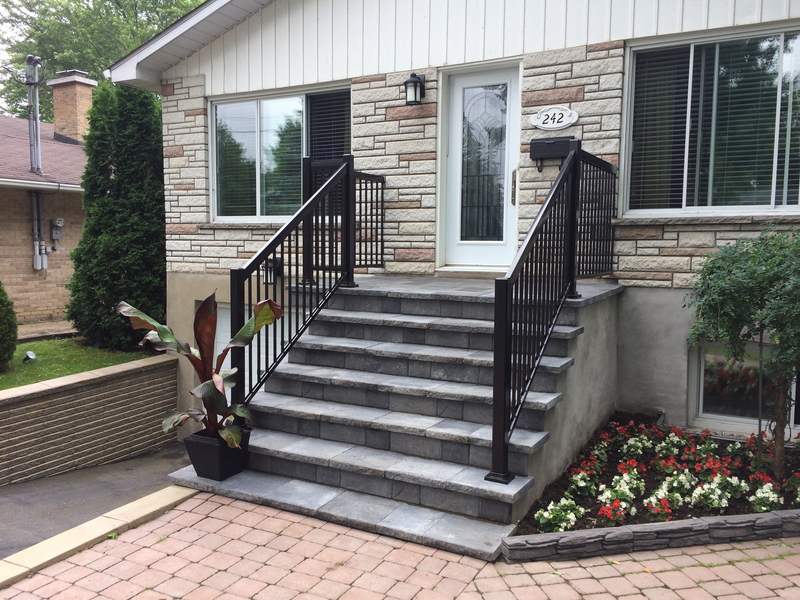 Choosing Aménagement Bonneau is choosing excellence and peace of mind! I wanted to thank you again for the work you did at my home. Not only did you do it with great care, but also with great kindness and understanding of my concerns about this new product that I could not visualize. I am very, very happy with the result. Your father-son concord and complementarity were also very nice to see. I wish you much success in your business. For your information, I also gave my appreciation of your services to Pierre of ‘Briques et Pierres Provinciales’ who referred your business to me. He told me he will pass on the message to the other sales people and to his boss. Hope you are enjoying the easy winter. Our paths has many admirers and David and I are still really pleased with your work. I was wondering if we might discuss some more work on our property? Could you give us a call or email me when you have the time? I might have another client for you as well. I am taking a few minutes to tell you how happy we are with your service. 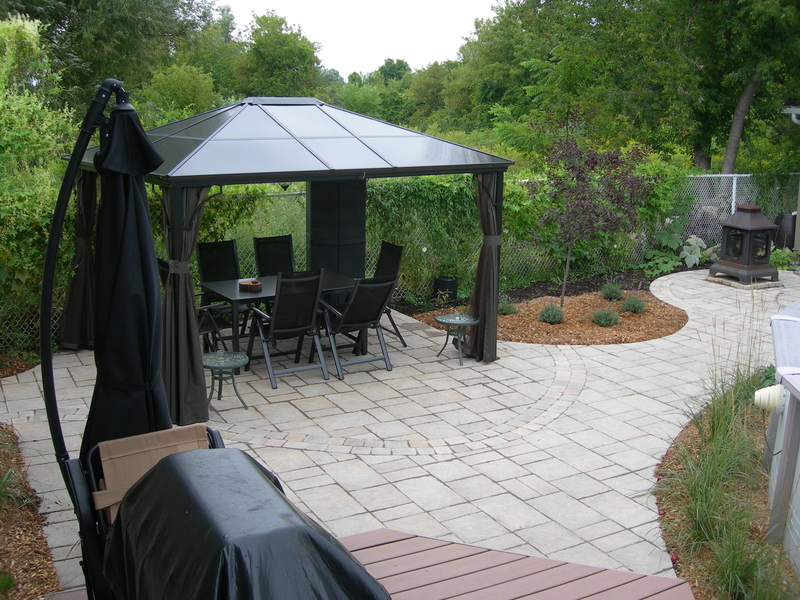 Our terrace is very peaceful and the result more than satisfactory. 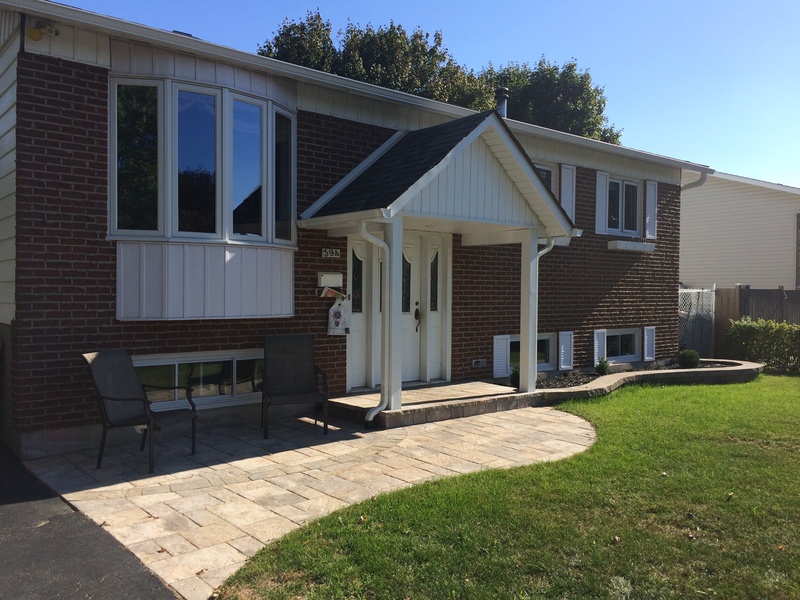 We met our goals (ease of maintenance, optimization of the space, more privacy) while respecting the style and the rural character of our home and neighbourhood. In addition, we were delighted not only by your diligence in meeting deadlines (which is a change from many other entrepreneurs), but also by your concern for a job well done. Thank you, and we hope to do business with you and your son again. for all your work in the west of Montreal!